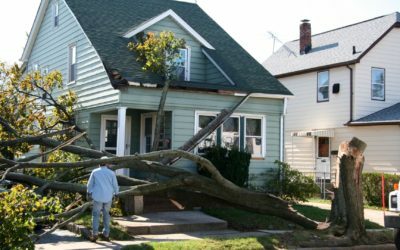 We utilize the most modern tree removal and stump grinding equipment to ensure the complete and total removal, so that removed tree will not return and you can reuse the area of landscape. Paulo Landscaping and Tree Removal, Inc.
We take great pride in our extreme professionalism, timeliness and superior customer service on every job. We make sure to develop a lasting relationship so that the next time service is needed there will be no question on who to call. Satisfaction guaranteed! 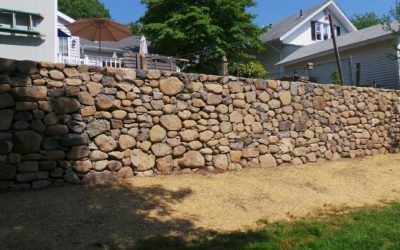 Paulo Landscaping and Tree Removal has been proudly servicing the communities of New Haven and Fairifeld Counties, as well as surrounding areas of Connecticut for over 17 years. At Paulo Landscaping and Tree Removal, we have a simple goal in mind, which is to provide complete customer satisfaction for each project we take on, and we pride ourselves offering high quality craftsmanship at at competitive rates. 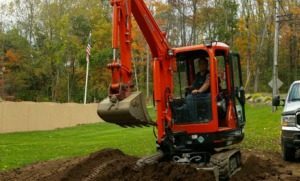 Whether you are looking for landscaping, tree removal, custom masonry, excavation, or snow plowing, we posses the equipment & the manpower to get the job completed on time and within your desired budget. Satisfaction Guaranteed! Paulo Landscaping and Tree Removal, LLC, is your solution for all your landscaping and tree removal needs. 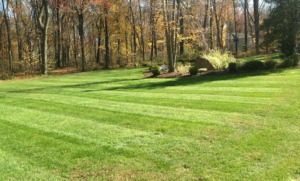 Providing quality landscaping and tree services is our top priority and we have built a reputation for being the premier landscape contractor in the New Haven area. We services the following and surrounding towns in Connecticut; Ansonia, Beacon Falls, Bethany, Branford, Cheshire, Derby, East Haven, Guilford, Hamden, Madison, Meriden, Middlebury, Milford, Naugatuck, New Haven, North Branford, North Haven, Orange, Oxford, Prospect, Seymour, Southbury, Wallingford, Waterbury, West Haven, Wolcott, Woodbridge, and beyond! 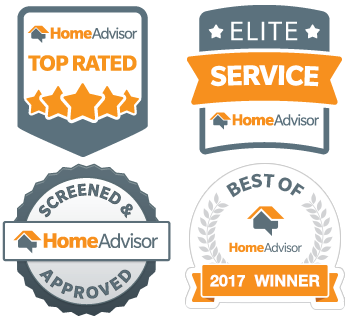 We take pride in our work, because having beautiful landscape in your front and back yard can make all the difference in the appearance of your home. For over 17 years we have been satisfying customers and providing reliable and friendly service. We are a full service masonry design and construction company. 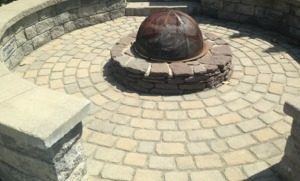 Whether you are looking for outdoor kitchen design or natural landscape walkway, we utilize high grade materials and innovative design techniques to turn your ideas and vision into a reality. We take great pride in our extreme professionalism, timeliness and superior customer service on every job. We make sure to develop a lasting relationship so that the next time service is needed there will be no question on who to call. I hired Paulo to remove trees, excavate, and landscape over a half acre of our new home. I was truly impressed with the professionalism of the crew and attention to detail while working on the job. They were extremely clean and courteous. The finished job exceeded our expectations and I would highly recommend this company. Paulo Landscaping & Tree Removal removed 2 trees from my property. 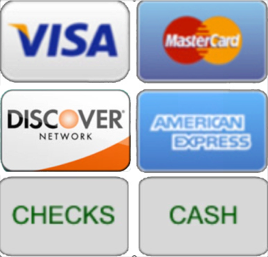 They were very professional, friendly, clean and reasonably priced. I can hardly tell they were here. Two of my grandsons and I enjoyed watching them work, their knowledge and skills were impressive. I would not hesitate using them again if needed in the future and recommend them to all family, friends. 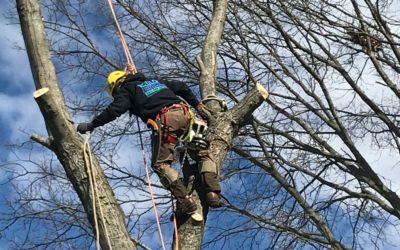 With over 17 years of experience serving the Connecticut area, Paulo Landscaping and Tree Removal, LLC, is your solution for all your landscaping and tree removal needs. We take great pride in our extreme professionalism, timeliness and superior customer service on every job. Contact us today to schedule your no-cost estimate and consultation!